Porcelain Veneers have the ability to transform your smile 180 degrees. 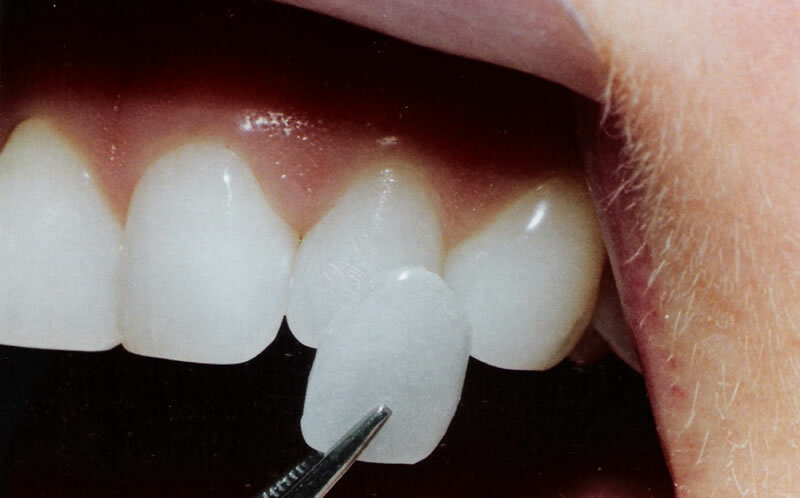 They are ultra-thin porcelain shells that are bonded to the front of your teeth. Customizable to any shade you desire, porcelain veneers are highly durable and will give you the smile your desire for life. They can hide gaps between your teeth and cover stains, chips or crooked teeth. The best advantage, Porcelain Veneers are highly resistant to permanent staining from coffee, tea or even tobacco.